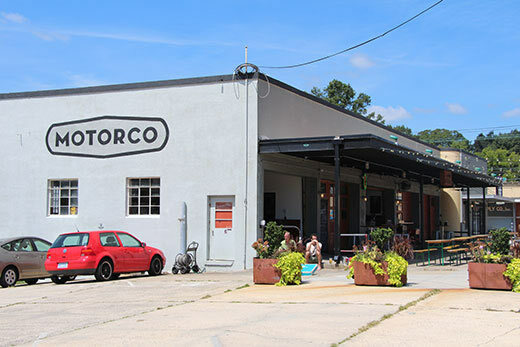 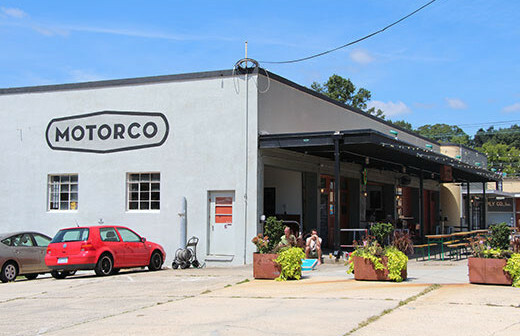 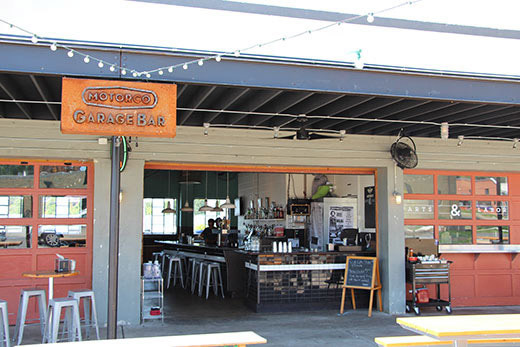 Parts & Labor is the kitchen at Motorco Music Hall, opened in late 2013. 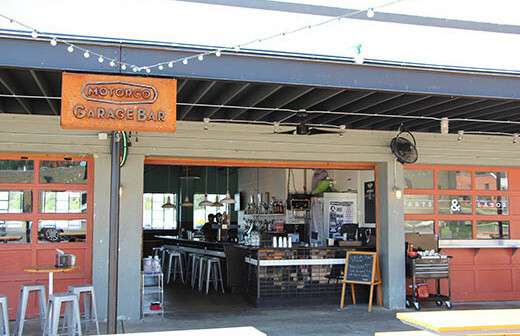 It serves food truck-like fare that you can eat in their garage bar or at the picnic tables on their patio. 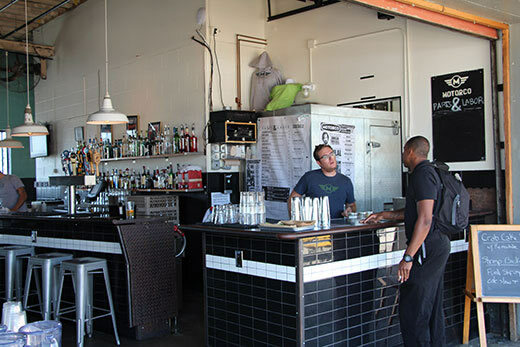 Picture dishes like sliders, latkes, and chicken in a waffle (think fried chicken in an ice cream cone, covered in Sriracha honey). Eater praised Parts & Labor for its easy-to-eat delicacies and their single-digit prices, including the new eatery on a list of the hottest restaurants in the region.